patent thats been deemed to beneficial as to threaten the governments hold on the way things are now. Case in point cannabinoids as neuroprotectants and antioxidants. Whats wrong with being a cannabis nerd! I was hoping you'd say that Chris. I revel in my canna nerdiness. Lol! Welcome to the discussion BeanTownFan420. I believe that light plays a great part in the production of the plant's essential oils, I'm just not certain that it's photosynthesis running that show. Certainly photosynthesis is the process that drives plant energy stores, but the oil output may be something else altogether. I'm not saying you're wrong, just that I have my doubts that photosynthesis is the creator of phytocannabinoids, which are believed to be part of the plant's protective shield. 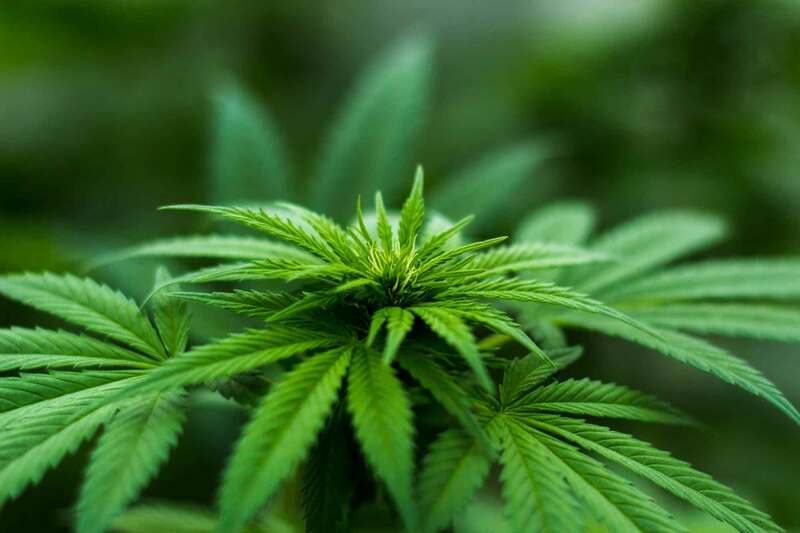 The truth of the matter it appears that a virus created an immune response in the plant millions of years ago and it started to create the phytocannabinoids. In response i believe. I read about that virus. Neat little idea, even though it feels kinda loose and free and ever-so-convenient to explain chaos in the ancient world of botany. One of those things I’ll leave to the experts. What a great test you have carried out. Am certainly going to be dipping in and out of this thread to see if these results can be replicated. Ah, but the truth is Yahweh is everywhere. Take a breath.....Yahweh is closer than that breath. That portable analyser looks awesome and I totally want one! As I was checking it out though I noticed it’s only usable for material that’s 6-80% THC (my German translation comes from Google so could be wrong). It doesn’t specifically say the same about CBD but I suspect it’s the same. Not trying to rain on this awesome revelation, it’s just something I noticed. @DrDoob Did you actually find one for sale? I don't want to say "Ouch!" Lol! Ouch, but could you imagine the many joys from the instant gratification of knowing???? I dunno about the ouch, it's only twice the price of the Firefly 2 dry flower vape. Going to say this. When the roots came in CBd for the one test. Made complete sense to me like bulletproof plant no waste .